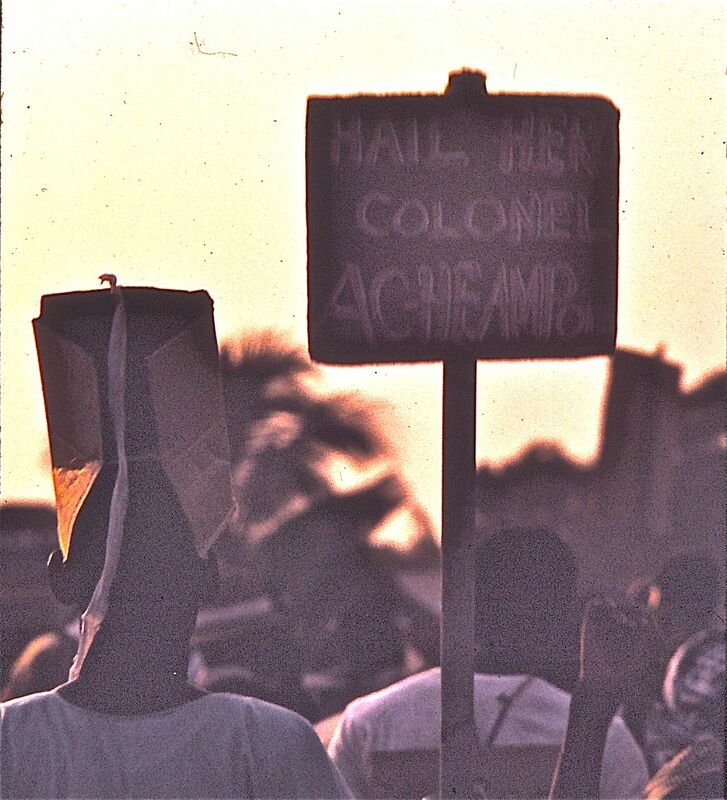 Yes, Ghanaian citizenship – that is my resolution for 2011!! After two and a half years, I believe that it is time for the country to decide – will it offer citizenship to me or not? In the past, I have not taken the practise of New Year’s resolutions seriously. On the rare times that I have set my resolutions, I have done so in private, without disclosing them to anyone. That made it much easier to handle when my resolve faltered because then I was the only one who knew of my failure! This year, I have decided to go public. I have set my resolve to make this the year that my application for Ghanaian naturalization (citizenship) moves forward to a successful conclusion. I started the process in May of 2007 and completed the various requirements that were requested. From time to time, I have inquired about the status of my application, and always with the same disappointing result. Most recently the people in Immigration say that they have done their work and that the matter now lies with the Minister of Interior. The office of the Minister of Interior says that they have not received the report from Immigration. In other words, a stand off. Some friends have suggested that a brown envelope containing sufficient financial incentive might be required to get the process moving. Others strongly disagree, pointing out that I have met the requirements and that the Minister of Interior and the Ghana Immigration Service should do the right thing. Still other Ghanaian friends are surprised to learn that I am not already a Ghanaian citizen since my history with the country began almost 40 years ago. 39 years and 4 months – almost two thirds of my lifetime. That is how long it has been since I first stepped foot on Ghanaian soil to take a two year contract teaching in a remote village in the Western Region. During the period of that contract, the country experienced a military coup d’etat and I was here for it. 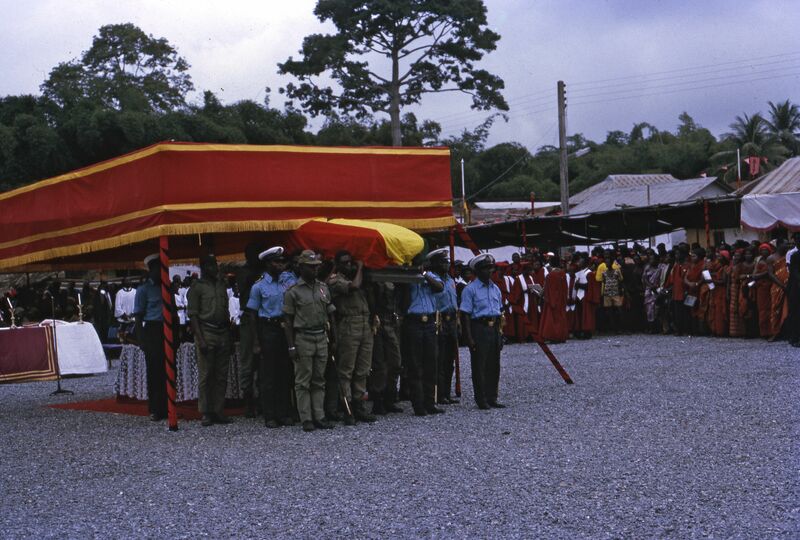 It was also at that time that Ghana’s first President, Osagyefo Dr. Kwame Nkrumah died and his body brought back and placed in a crypt in his hometown of Nkroful – I was present and took photos on that occasion also. The majority of Ghanaians today had not even been born yet!!! I was in Ghana for those historic occasions and I am still around. In the nine years since I made Ghana my permanent home, I have been here for more historic occasions, including two peaceful democratic elections; the celebration of 50 years of Ghana’s Independence; the first Africa Cup of Nations; the discovery of offshore oil and the recent First Oil event. Each country has its history and each of us have our own personal history within that context. 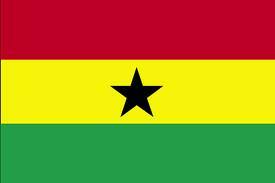 It is my hope that 2011 will be a historic year for me – the year that I officially become a citizen of Ghana!! Hi Kwesi, I feel with you! It is brave to make your plight official – something I have contemplated too when I have felt frustrated about my status in Ghana. If the laws of this country were to be followed, in order to get a permanent residence permit ( I am not even thinking about naturalization) it should be enough to be married to a Ghanaian national…and not having to retort to brown envelopes or showing photos from the 60s 🙂 Keep me posted! Thanks for your comment. At the present moment, I am holding back on follow-up, waiting for the results of meetings that I have had since that post. Be sure that I will be posting the outcome, regardless of what it might be, because I know that there are many other individuals who are in similar situations. Ghana celebrated its first 50 years not so long ago – it is time to see some maturation in such matters. I will keep you posted.